WE ARE PLYWOOD, HARDWARE & MORE. Monarch Custom Plywood Inc. manufactures Hardwood Veneer Plywood at our Vaughan, Ontario location at 8301 Keele St., Unit 2, Vaughan, Ontario, Canada L4K 1Z6. Monarch Custom Plywood Inc. stocks thousands of Hardwood Veneer Plywood Panels. 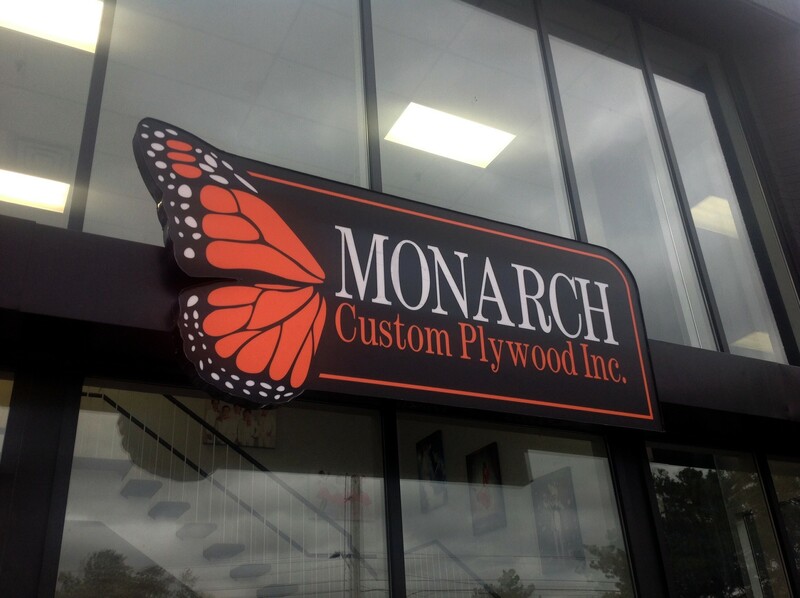 Monarch Custom Plywood Inc. sells to DesignBuild, Cabinet, K&B Manufacturing, Woodworking, Renovation, Display, Carpentry, Store Fixture, Architectural & Interior Design Industry & Consumers. Monarch Custom Plywood Inc. sells SALICE Hardware; HELMITIN Adhesives; 3B SpA PET Highgloss, Matt & Metallic; Particleboard; KNAPE & VOGT Hardware & Ergonomics; Mdf; SUGATSUNE Hardware; Edgetape; UNIBOARD TFLaminate; Hardwood Plywood; DECOTONE SURFACES Acrylic Couture, HPLaminate, Translucents, HCAcrylic, & 3D Surface Solutions; Moisture Resistant & Firerated Board; Cut-to-Size Board; SUGATSUNE/FASTMOUNT Systems; UV Coated Board, Wire-Brushed Board, & Other Engineered Board Products.